Bizet is more than Carmen. 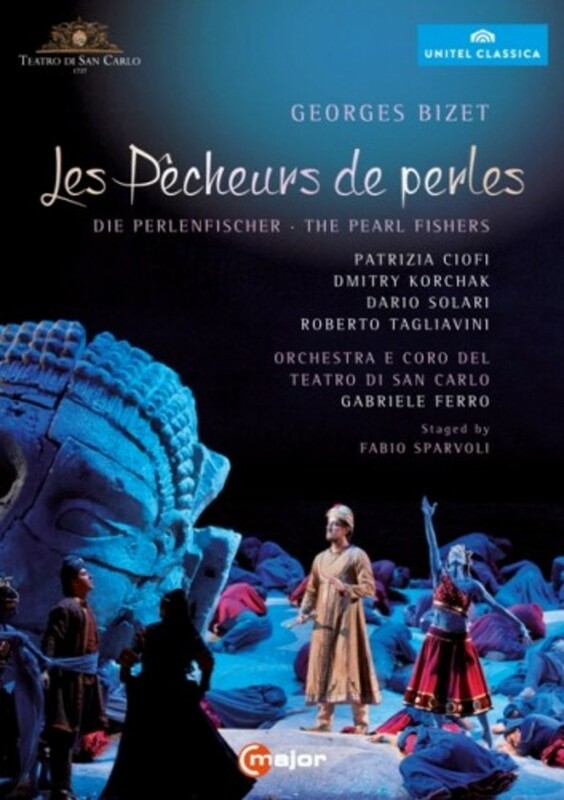 In his opera Les pêcheurs de perles (The Pearl Fishers) you find melodies to die for - and it is not only the vocal music that is beautiful, but also the orchestral and ballet pieces too. The opera includes great romances that are in every tenor’s repertoire - 'Je crois entendre encore' and the tenor-baritone duet 'Au fond du temple saint'. The tenor “has the most beautiful romances, some of which are nothing less than exceptional, and able to ensure Bizet’s eternal fame” (Corriere della sera).